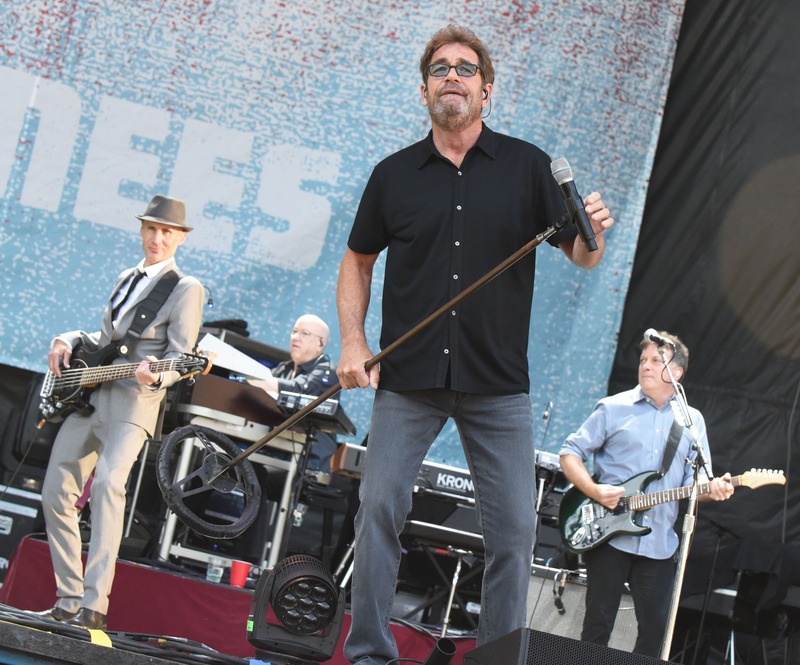 Early last year, legendary singer/songwriter Huey Lewis was forced to cancel his April tour dates due to being diagnosed with Meniere’s disease, permanently affecting his hearing. It was truly one of the saddest stories of 2018 as he still has yet to announce any kind of return and it’s being speculated that he may never be able to perform again. However, Lewis recently opened up about this dilemma in an interview with San Francisco Chronicle saying that he is hopeful for the future and while he admittedly doesn’t miss the road or being on tour, he misses the fans. I think it goes without saying that we surely hope somehow, someway, that Lewis can overcome his diagnoses and get back out on the road. Seeing him perform live is truly one of the greatest musical experiences that you can ask for. 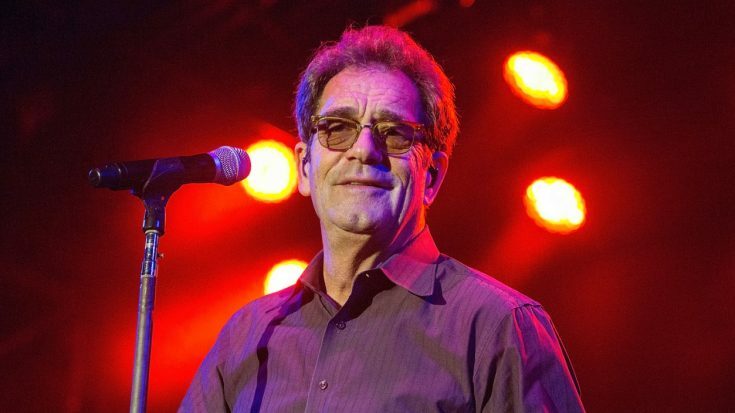 As someone who has written some of the most timeless music ever, Lewis is a legend and we hope and pray that he can get right back to where he was. 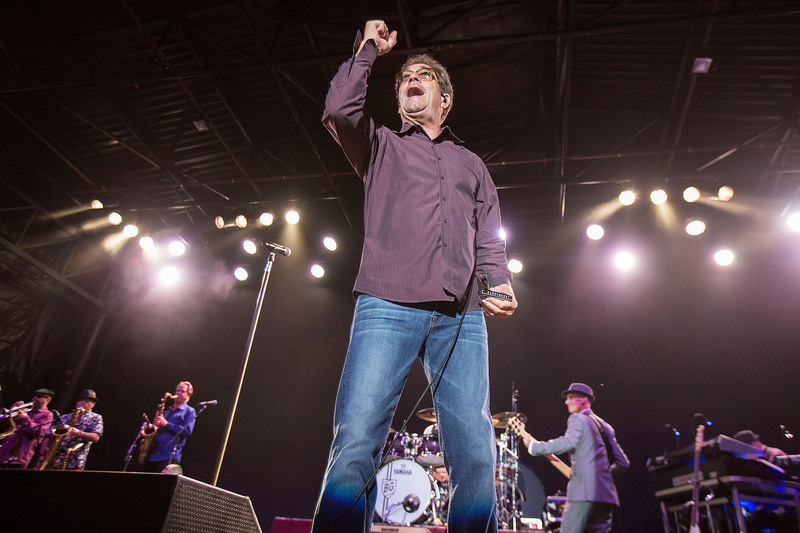 Stay strong, Huey!